"Ruth McWilliams wedding,August 18,1956. The bride." 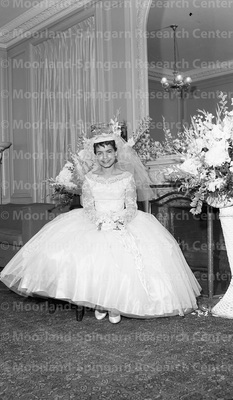 Ruth McWilliams wedding,August 18,1956. The bride.